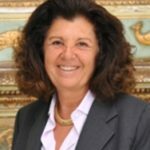 Paola Severino is the Vice President of LUISS “Guido Carli” University of Rome since June 2018. She was Rector of the same university since January 2015.. From November 2011 to April 2013 Professor Severino was the Italian Minister of Justice. She is a criminal lawyer, on the roll of solicitors of Rome since 1975 and consultant to many companies, banks and trade associations. She participated as a speaker in many conferences and ad hoc meetings on Criminal Law and Commercial Criminal Law. 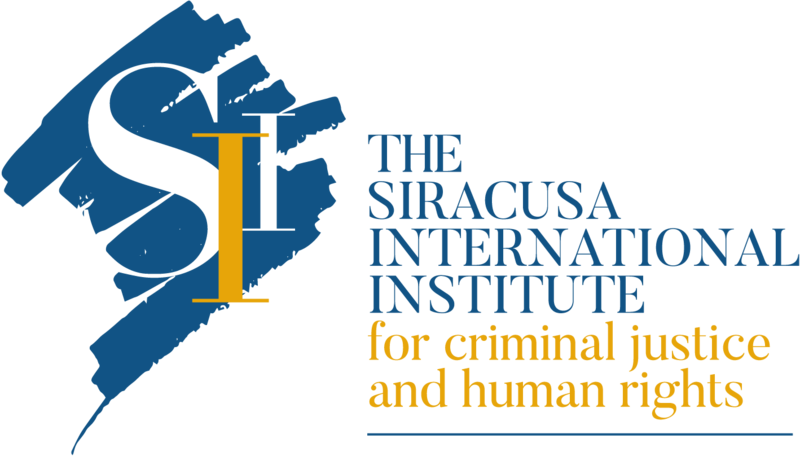 Professor Severino was also a member of several ministerial committees on the reform of criminal law and criminal procedural law. Since 2016 she is member of the Consiglio dell’Ordine “Al merito della Repubblica Italiana” (Committee of the Order of Merit of the Italian Republic). 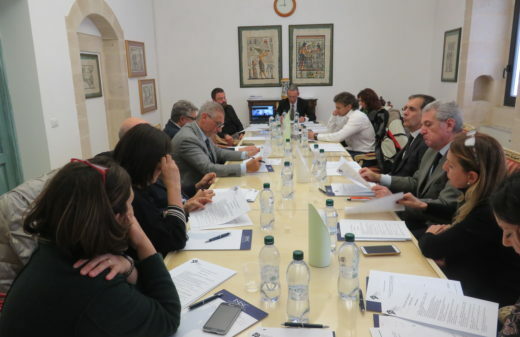 Since 2015 she is the President of Italian group AIDP (Association Internationale de Droit Penal), and member of the Comitato di Riflessione e Indirizzo Strategico promoted by the Italian Ministry of Foreign Affaris and International Cooperation. 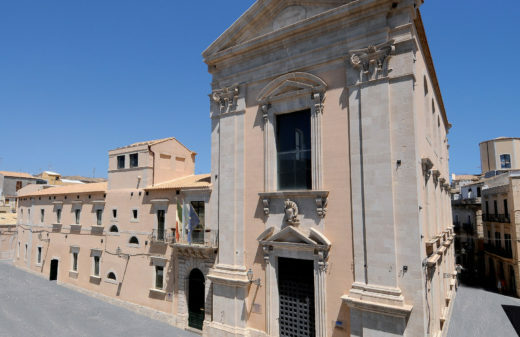 Since June 2014, Professor Severino is the President of the “Osservatorio per il monitoraggio degli effetti sull’economia delle riforme della giustizia e per la valutazione dell’efficacia delle riforme necessarie alla crescita del Paese”. From May 1st, 2003 to May 29, 2006 she was Dean of the Department of Law of the LUISS “Guido Carli” University of Rome. From July 30, 1997 to July 30, 2001, she was Vice President of the Council of the Military Judiciary. On November 1st, 1998 she became a tenured professor and held the Chair of Criminal Law at the law Department of LUISS “Guido Carli” University of Rome. She is also President of the Scientific Council of the LUISS School of Law, Director of the Master’s Programme in “Diritto Penale d’Impresa” and of the Master’s Programme in “Compliance e Prevenzione della Corruzione nei Settori Pubblico e Privato” of LUISS Guido Carli. She is also member of the Strategic Group of LUISS School of European Political Economy. 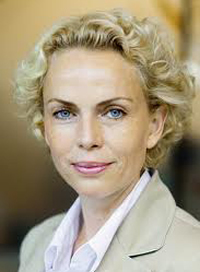 Ulrika Sundberg is a Swedish diplomat, who currently acts as the Consul General of Sweden in Mumbay. She holds a Master’s Degree in Law with substantial experience in the field of diplomacy. Ambassador Sundberg began her diplomatic career in 1989. She alternated between foreign postings and positions at the headquarters. She was Second Secretary in the Swedish Embassy to Perù and Bolivia in 1990; Second Secretary UN Finances in the Swedish Permanent Mission to the United Nations in 1992; vice-consul and legal advisor of the Swedish Consulate General to the USA in New York in 1994. Ambassador Sundberg served in Paris, Switzerland and many other countries. In more recent years, she was the Ambassador and Senior Political Advisor to the Commissioner for Human Rights Council of Europe and the Ambassador of Sweden to Pakistan, Belgium and Ireland. Throughout her career, she has worked hard to promote bilateral relations and to promote human rights. 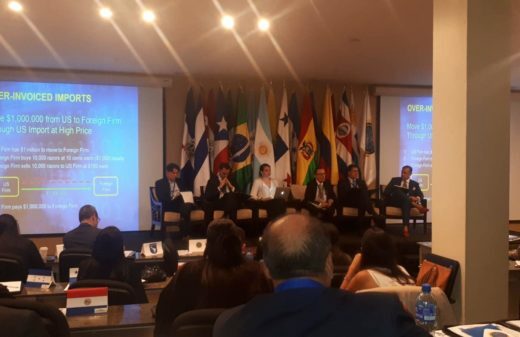 She is also Deputy Secretary-General of the International Association of Penal Law (AIDP). She speaks Swedish, Norwegian, Danish English, French, German and Russian languages.